A group asking for a court order to change or remove statements made by Town Center Initiative (Measure H) authors in their rebuttal arguments of the city’s competing measure (Measure I) it felt were false or misleading, prevailed Wednesday. The judge ordered two of four statements stricken and two others re-worded. On April 6, petitioners Robert Theel, Patricia Short, Mike Powers and Harold Kaufman filed a request for a temporary restraining order and/or writ of mandate to stop the rebuttal statements from appearing, as written, on the ballot for the upcoming June 7 election. According to Mike Killebrew, assistant city attorney, the city agrees with the petitioners’ (Theel, Short, Powers and Kaufman) assertion that the statement, “City reserves were depleted by spending $20 million of taxpayer money” is misleading. The project, Killebrew said, was funded with $15.7 million from an unassigned fund balance (not reserves) and $2.5 million came from a capital improvement reserves fund, with direction from City Council to replace it as soon as possible. The $2.5 million was paid back before the project was complete, he said. Killebrew also said the city did not touch emergency reserves or cash flow reserves—two of the city’s three reserves accounts and rejected assertions being made by Measure H proponents alleging the project resulted in reserve accounts being lower than ever. 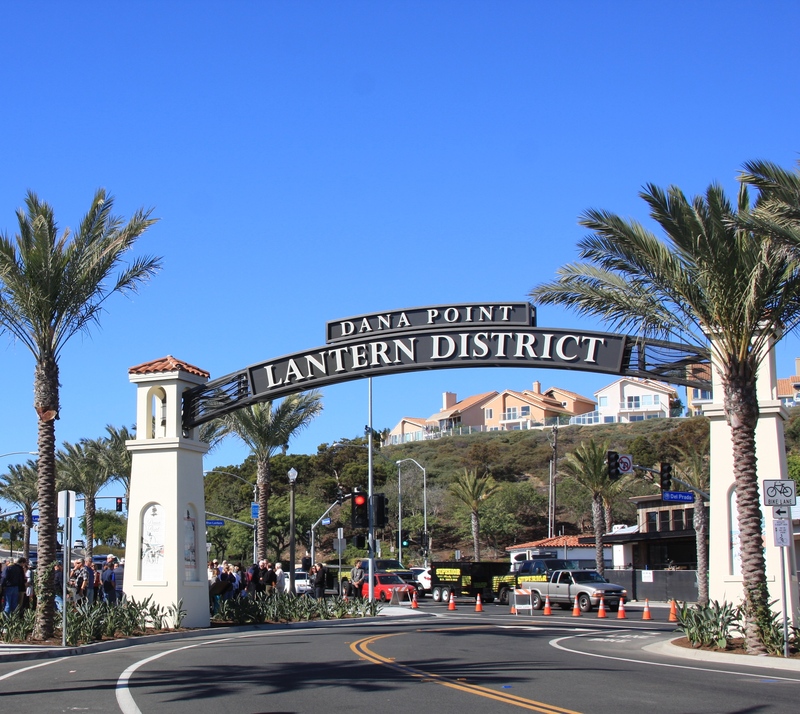 In March 2015 a group dubbed the Dana Point Residents for Responsible Development (DPRRD) informed the city of its intention to begin collecting petition signatures for the Town Center Initiative (Measure H), feeling it necessary to allow a public vote to correct actions taken by the City Council it felt ran contrary to the Town Center/Lantern District Plan and favored developers over citizens’ wishes. The Town Center Initiative was certified by council in December 2015 and set for inclusion in the June 7 election. In January, City Council began exploring the idea of crafting a competing measure to appear on the June 7 ballot. Councilman Joe Muller and City Manager Doug Chotkevys cited incidences of citizens expressing dismay at having been either confused or misled when asked to sign the Town Center Initiative petition. The city contracted with Keyser Marston and Associates for completion of an impact report study of the Town Center Initiative. The study results showed the initiative would be economically stifling of the Town Center Plan and in February council voted 3-2, with Councilmen Carlos Olvera and Scott Schoeffel dissenting, to draft a competing measure for (Measure I) to appear on the ballot. Along with Measure H and Measure I, rebuttals from both sides, reflecting the changes made as a result of this recent ruling, will appear on the June 7 ballot. Click here to read the Town Center Plan, the Town Center Initiative (Measure H), the Town Center Initiative Impact Report presented to City Council on Dec. 1 and the city’s competing initiative (Measure I). Measure H proponents making false or misleading statements? What a surprise. NOT. Measure I developers and friends of developers going to outrageous lengths to squelch the will of 4200 voters? Despicable. YES. The only thing more despicable is Brough and Kaufmann participating in a fight over semantics and quotation marks in order to put ordinary citizens in their place. Welcome to the People’s Republic of Dana Point. Keep driving. There’s no parking to be found. Measure H people remind me of Homer’s dad in the Simpsons shaking their fists in the air. I also hate how they talk like they’re speaking for all of the residents here. I’ve lived here my entire life and absolutely can not wait for new development, not new parking lots. Meh. On a sidenote, I haven’t met ONE person under the age of 35 who’s against whats happening. In fact they’re all really stoked about it. I feel like Measure H’s goal is to make this a retirement community. I’ve lived here 20 years, and have never had problems parking in Town Center. I have experienced frustration looking at empty lots, and a lack of retail, restaurants AND PEOPLE. Why are the I’s so worked up? Sounds like Lifelong DP and his buddy Randle are ready for the retirement community themselves — or maybe the Cuckoo’s Nest. So put down the kool-aid and listen very carefully, boys: Measure H is PRO development- RESPONSIBLE development. 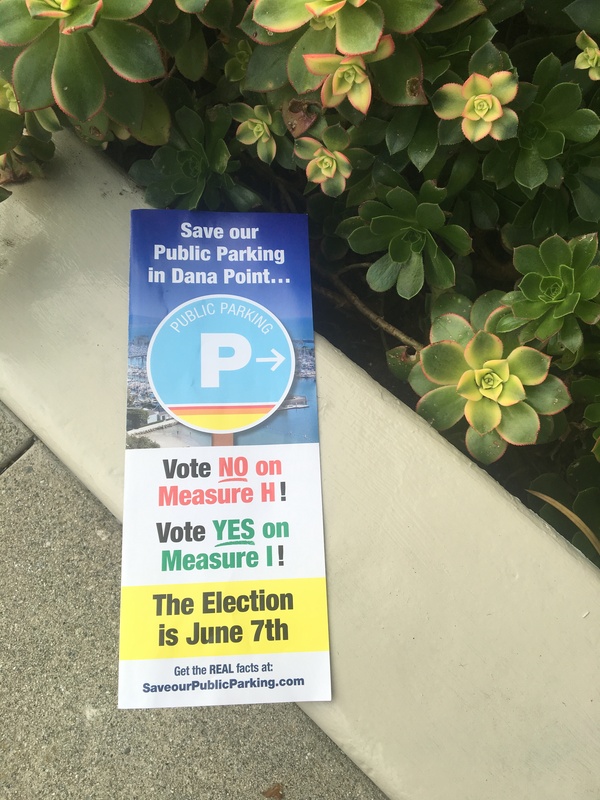 If you think high density apartments with no parking is good for Dana Point, then you’re in the minority, and maybe you’ll let all those extra cars park in YOUR driveway. 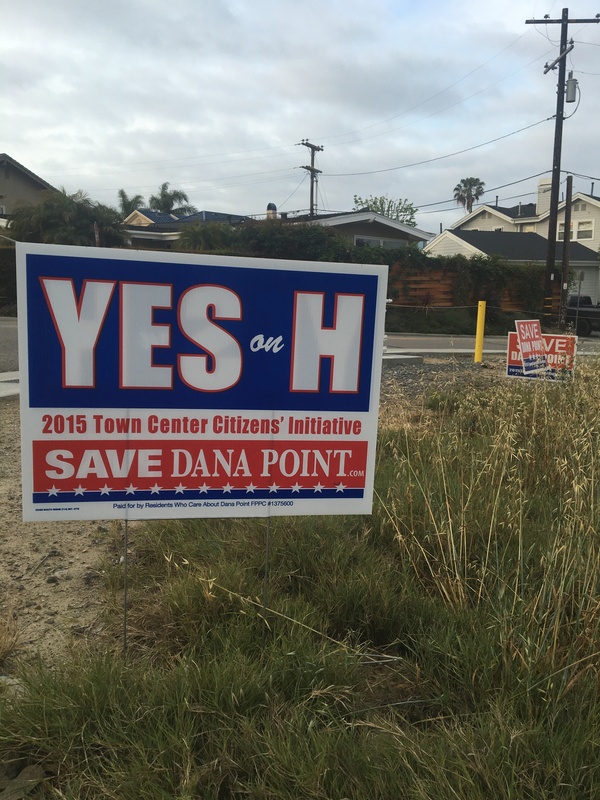 Measure H is not only PRO-development, it’s PRO Dana Point – and PRO Town Center – a nice, pedestrian friendly, coastal village like the one we were all sold on until the Council allowed developers to swoop in and they sold us out to anyone with a pulse so they could justify all the crazy spending on palm trees and concrete. 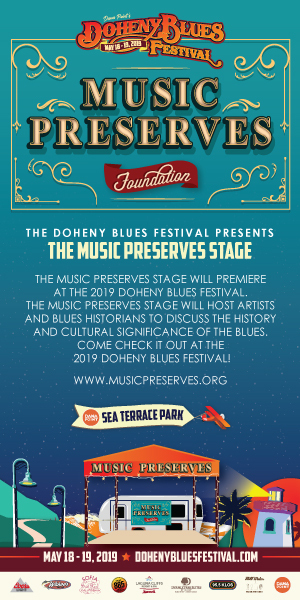 If you believe the Council-paid “expert” who claimed zero development would be possible under Measure H, then perhaps you missed the Union Bank development which would have been just fine under H. And perhaps you really ARE ready for the Cuckoo’s Nest if you believe that Dana Point can only be developed if taxpayers fund all the infrastructure and parking costs that are normally paid by developers. Give up guys. Just sell your Town Center properties and get them developed in a reasonable way. 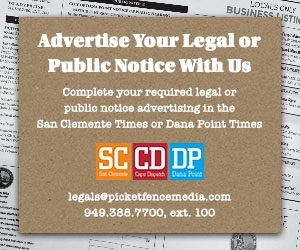 Don’t make the people of Dana Point pay for your greed. Looks like the editor here is promoting I with the photos accompanying the article. Gee, must not have had time or space to include a photo of an H flyer. Coincidence…hmmm. Well, H (strict conformance with the Town Center Plan) was vetted with detailed analysis, public hearings, council votes, etc. What changed? Well, a few developers tried and failed to circumvent parking regulations in the TC Plan and now want more “flexibility”….at taxpayers & residents’ expense. Predictably, DP officials, local businesses and media quickly jumped on the I (corporate welfare) bandwagon. Same kind of folks who tell me taxpayer-funded stadiums/arenas are urgently needed for wealthy team owners. The lead photo at the top of the story page is a photo of a pro Measure H sign. Both sides of the story were represented, each with one photo. The original Town Center Plan was designed for mixed use – which means retail on the first floor and residential for two floors above and as long as the building height isn’t over 40′. The Plan encouraged inclusion of residential units because it gives Town Center a better chance to be vibrant and alive, AND because the residential component adds value that encourages private developers to invest. Town Center has existed for 85 years and never got developed – we now see development. I think Proposition H will kill the pace of the progress we are seeing. Just my opinion, and given without calling anybody names. Robert, do you not think downtown looks 100x better now than it did before the city improvements? I mean seriously, it’s not even comparable. And I’ve seen non stop whining from the H people about the Union Bank development which as you alluded, would be allowed under H. I do think many of the H people are anti-development which in a twisted way is hurting your cause, because they’re so loud and I don’t think H’s goals are being portrayed accurately. It makes people view this as the development vs. anti-development measure. I don’t even think most of them realize the Union Bank project would be allowed under H.
OK, Lifelong. Which one are you, Theel or Coughman? If you think downtown looks better to the tune of $20 million plus, you need new glasses. Concrete and a lot of palm trees. Big whoop. This was a huge investment representing more than a third of the $55 million Dana Point had in its coffers in 2008. And it was investment that should have been substantially borne by developers and not taxpayers. If you think it was worth spending that much in a couple of blocks to appease a few choice developers and property owners, than you’re more out of touch than it would seem. You clearly don’t know any Measure H supporters. They’re all around you. They’re called ordinary citizens, not special interests. Try to connect with a few of them and wise up! Just because you make up lies and put them on a glossy flyer, doesn’t make them truths. Keep spinning and your head will eventually sail off. Downtown looks awesome!!! It’s great to see some off the dilapidated buildings being torn down this week. Just speaking for myself, I’m happy with the changes to date, and excited for the new development. Go Dana Point!!! Lifelong I believe you are confused about the position of Measure H supporters regarding the Union Bank project. The bank project shows that Measure H will work and is reasonable. The project conforms to the standards of the original Town Center plan and nobody I know from the Measure H team is complaining. When Measure H is ratified by the voters on June 7 the development community will move forward with more projects like this one.